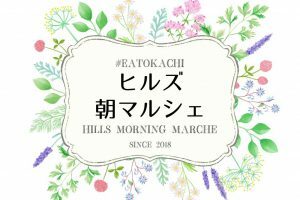 "Tokachi Hills New Project! " 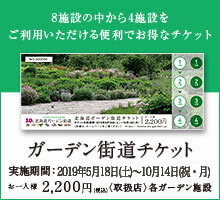 On the hill of Makubetsu-cho, entrance of a quiet morning garden, Marche will begin on Sunday's limited morning! ◎ The details of the store opening are different each time. ◎ We will do rain at the hills indoor facility. ☆ Openers are recruiting at any time!